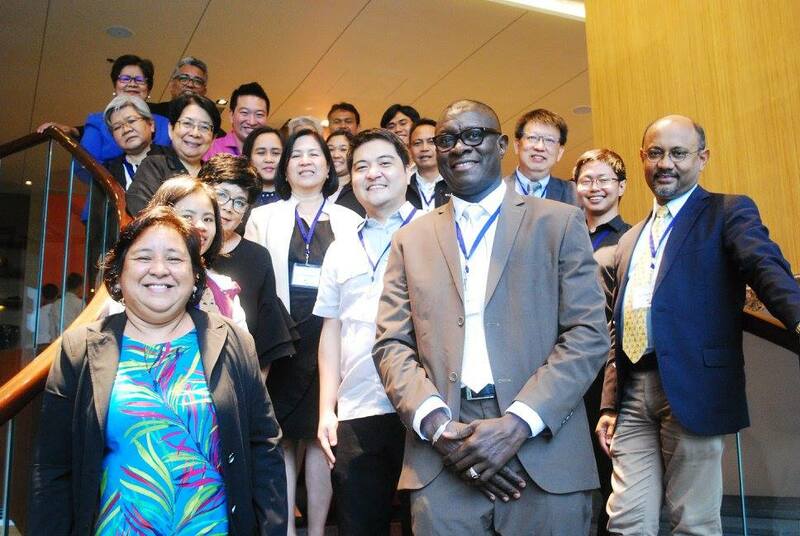 The Pan-Asia Risk Reduction (PARR) Fellowship Program, completed in October 2017, connected researchers, experts and practitioners from seven Asia-Pacific countries, creating a network of people and institutions capable of developing and implementing innovative approaches to disaster risk reduction. On October 9-10, 2017, fellows from the program’s second round celebrated the end of their fellowship year during a meeting with mentors, experts and practitioners in Manila. They tool stock of their experiences, and discussed the progress and findings of their research projects. A series of panels on urban resilience and water security with experts from the public and private sectors helped frame the discussions. The program provided a unique opportunity for the fellows to gain knowledge and expertise in disaster risk reduction, and to undertake research that can feed into policy making to benefit and empower the communities. Research topics spanned from climate change adaptation in urban and peri-urban development planning, to the prediction of earthquake damage, to the assessment of loss and damage caused by natural disasters such as typhoons and floods. Fellows, mentors and experts at the PARR program culmination meeting in Manila. Fellows also learned the importance of engaging with a variety of stakeholders from the private and public sectors, and of communicating the research results in a form that can inspire donors, governments, communities and organizations. During the culmination meeting, Silvestre Barrameda, fellow from the Department of Interior and Local Government of the Philippines, underlined how disaster risk reduction governance involves many moving parts, which should come together to work as one. All fellows agreed on the importance of working with the local communities, which can play a key role as sources of knowledge, advocates and implementers. The fellows shared their plans and hopes for their future careers. Nurrohman Wijaya, from the Institute of Technology Bandung, Indonesia, hopes to further strengthen the relationships developed during the fellowship and to continue to collaborate on research projects with fellows and mentors. He is pursuing a career in academia and he would like to pay back the mentorship he experienced with PARR by becoming a great mentor to his students in the future.